Short on square footage? Go bold with color! 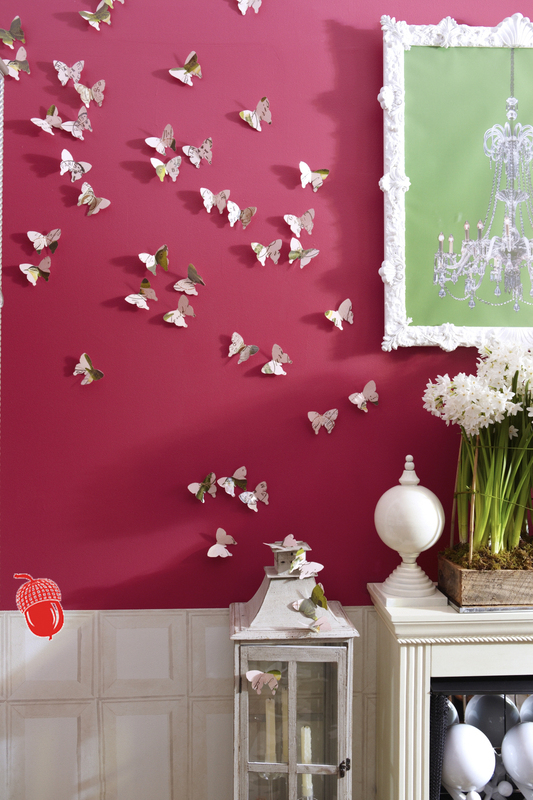 This perfect shade of pink paint gives my friend’s living room a mixture of drama and playfulness. If you’re NUTS FOR THIS, find it here.